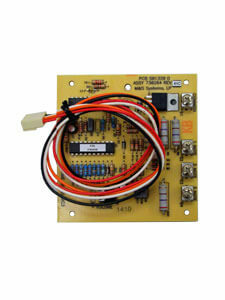 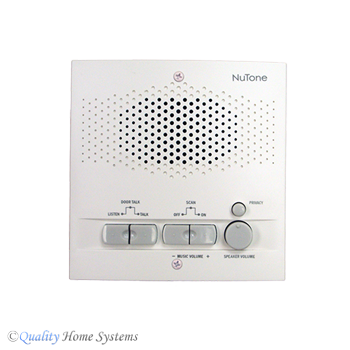 Nutone discontinued its intercom systems. 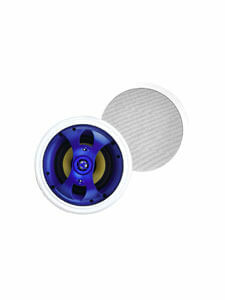 We have some speakers and other miscellaneous components for the NM100 and NM200 systems in stock. 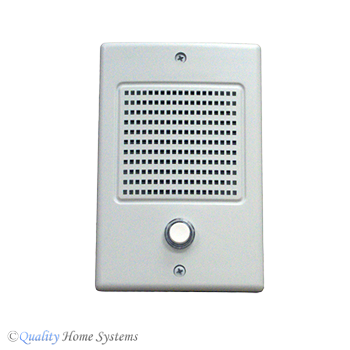 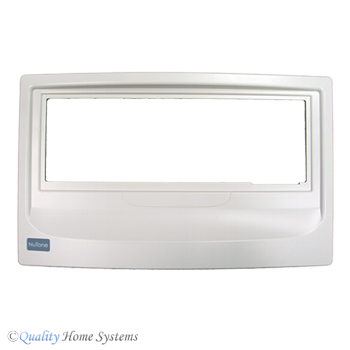 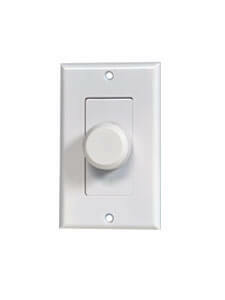 For older systems, the only available replacement parts are door speakers. 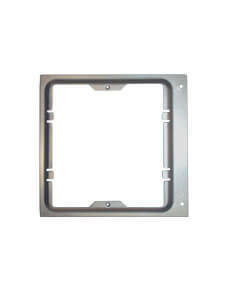 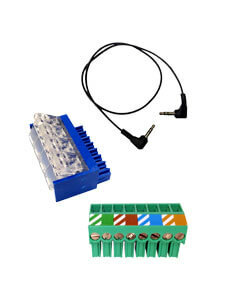 If you need other replacement parts, it will be necessary to replace the entire system. 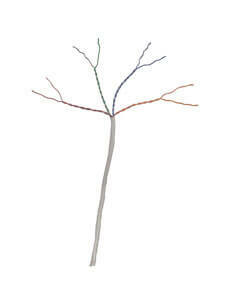 Generally the existing wire can be used. 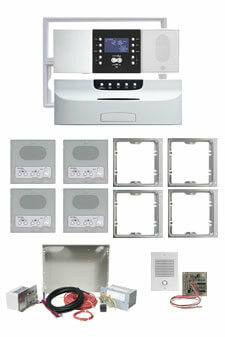 We recommend the Intrasonic RETRO system . 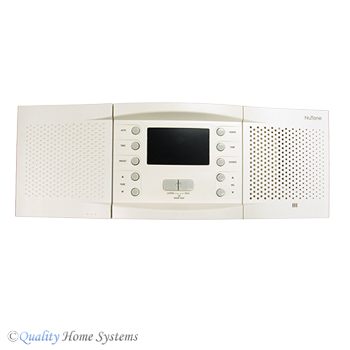 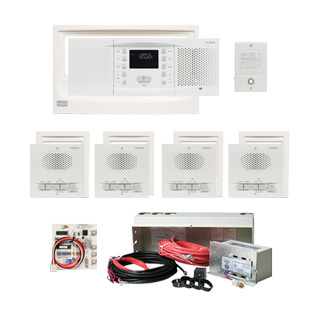 If you want to purchase a radio intercom system for a new installation, we recommend the Intrasonic I2000M system.